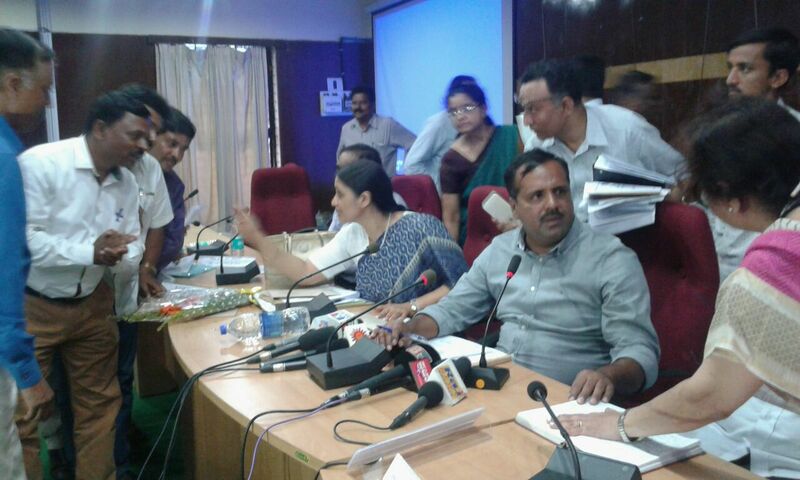 GADAG KGAMOA Met HM & Pr Sec @ GADAG …. On 11-4-2016 Yesterday, Our Gadag Dist KGAMOA unit’s president and all members with DAO Dr B.G Patil met & discussed briefly with Health minister and principal secretory with memorandum regarding pay parity. Dr.Saiprakah : President GADAG KGAMOA 9449732237.